Seeing and interpreting: Do terrorists live here? This is a short and funny story, but its relevance to TOK’s treatment of sense perception is obvious. What we see depends, yes, on the angle from which we are observing. But it also depends on what we carry already in our minds, so that the interpretation is difficult to disentangle from the sight. And then — how do we act, based on our interpretation? Do we pause to question what we’ve “seen” — or do we call the police? “21 or IS? 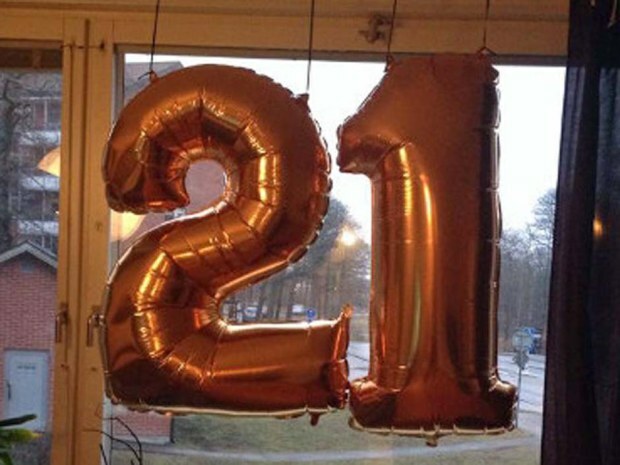 Swedish police rush to home of suspected Islamic State extremists and discover birthday balloons”, National Post, February 25, 2015. 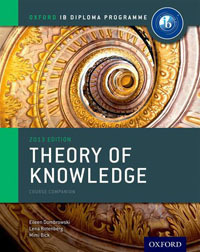 This entry was posted in IB Theory of Knowledge and tagged interpretation, sense perception. Bookmark the permalink.